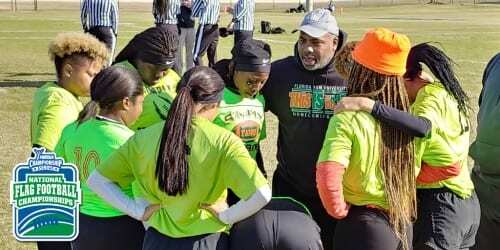 For 21 years, Florida A&M women’s head coach Marvin Green has spent a weekend around New Year’s at the flag football national championships. For North Carolina A&T’s Robert McNair, it’s been a dozen years since he started taking the Aggies men’s flag football team on the road. And for Howard junior Aliyah Godwin, she’s made the trip to Pensacola for three straight years. To each of them, competing in NIRSA flag football events has become a passion. 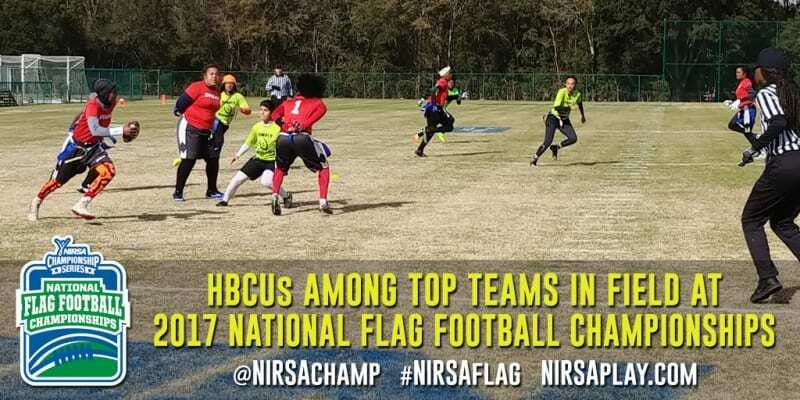 At the 2017 NIRSA National Flag Football Championships they also represented three of the seven historically black colleges and universities at the tournament joined by Delaware State, Prairie View A&M, Southern-Baton Rouge, and Texas Southern. In all, HBCUs made up 11 of the 51 teams competing for a title in Pensacola this year. Six of those were in the women’s division. “I’m excited for the growth of the sport and equally excited to see so many HBCUs here this week,” said Green. FAMU Coach Marvin Green talks with his players after its win over Howard in Friday’s pool play action at the 2017 NIRSA National Flag Football Championships in Pensacola, Florida. Since 1995, coach Marvin Green has been at the helm of Florida A&M’s Simply Marvelous women’s team. Initially, the motivation was to encourage more women to participate in recreation on campus. It worked. So well, in fact, that they quickly took to the road. “By traveling to tournaments, our teams could see so many other people playing,” said Green. The competition helped his team grow. Soon they were among the top five teams each year, making trips across the country and the continent including to Cancun for a World Cup event in the early 2000s. The success of Simply Marvelous helped drive the formation of the FAMU’s legendary Black Magic men’s team that appeared on the tournament circuit a few years later. Coach Robert McNair from North Carolina A&T echoed Green’s sentiments about the great opportunities for his Aggie teams not just to compete, but to learn. Dozens of students will try out for one of the few openings on the Aggie team each year. 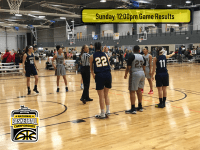 McNair and fellow women’s coach Xavier Carrington have minimum GPA requirements for those that are part of the A&T extramural teams, which are often among the top squads in the nation both flag football and basketball. In her third year on the Howard University women’s team, junior Aliyah Godwin is writing yet another success story. A former high school athlete, she joined the team to stay active and involved in sports. But the experience has become so much more. It provides a connection to the University and balance to her challenging academic pursuits in chemical engineering. The experience has been a winning one for FAMU’s Simply Marvelous squad in the past decade. They have captured national championships in five of the last ten years including a 4-year streak from 2009 to 2012. Back on campus, the titles gave notoriety to players and the program. The team was recognized at varsity athletics events, had dinner with the University president, even had a championship billboard on display in Tallahassee. From 2013 to 2016, the University of Central Florida reigned supreme in women’s flag football, defeating FAMU in the title game in three of the four years of its national championship run. Coach Green reminds his team that “people respect the times you are champions when you lose”. FAMU would certainly like to raise the championship trophy again soon. North Carolina A&T Head Coach Robert McNair looks on as the Aggies battle Loyola Marymount in a men’s pool play game at the 2017 NIRSA National Flag Football Championships. In all, over 50 teams started pool play across the men’s, women’s, and co-rec divisions at the 2017 NIRSA National Flag Football Championships. 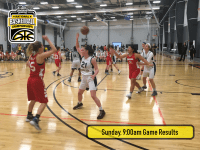 37 advanced to the single-elimination playoffs that began Saturday morning. From the University of Nebraska to Georgia College, teams represented institutions of all sizes. Indeed, the NIRSA Championship Series welcomes teams from schools large and small. 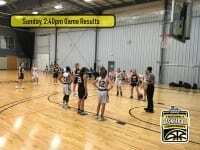 At the tournaments, they are all on a level playing field in pursuit of a title. 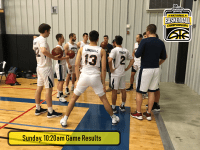 Rather than money spent, the resources that matter to extramural teams are often the time and effort they put into practicing and competing prior to the national tournament. 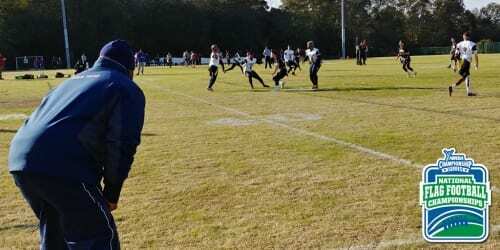 For FAMU and NC A&T, their runs as top teams in collegiate flag football don’t appear likely to end anytime soon. Despite leaving the 2017 tournament without a title, both finished in the top four in the nation. Florida A&M once again advanced to the national championship game, but fell to the University of Florida in overtime. North Carolina A&T’s undefeated season ended in the semifinals at the hands of fellow HBCU Texas Southern University. For the longtime coaches, however, the question does come up about stepping away from the game. Sure, taking home the national championship trophy is the goal. 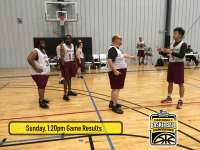 But the positive impact tournament participation has on the lives of the many students he coaches provides a reward that keeps Green along with his fellow coaches and many staff involved in the tournament returning year after year. Editor’s Note: This story was updated following its initial publication with final results from the 2017 tournament.